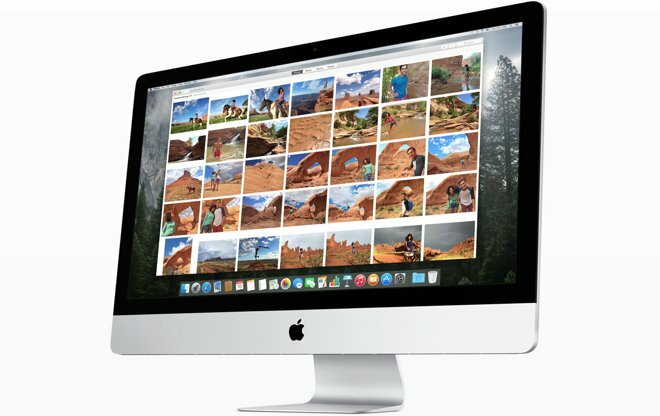 Mac users are expected to get a major mid-cycle software upgrade later Wednesday with the free release of OS X 10.10.3, featuring the all-new Photos app for Yosemite. The apparent impending public release of OS X 10.10.3 and OS X Photos was revealed in an overview published Wednesday by The Associated Press. The report also said that Wednesday will signal the launch of iCloud Photo Library, suggesting that the cloud-based service might exit its beta period. Thus far, developers have been provided with six beta builds of OS X 10.10.3, the most recent version arriving last week. In addition to the new Photos app, the latest version of Yosemite also features developer tools for the new Force Touch trackpad found in the latest 13-inch MacBook Pro, and the soon-to-arrive 12-inch MacBook. Members of the public have been able to test the new Photos for OS X app since early March thanks to Apple's public beta program. But Wednesday's apparent release will mark the first time that Photos and the accompanying iCloud syncing service will be available to the masses. 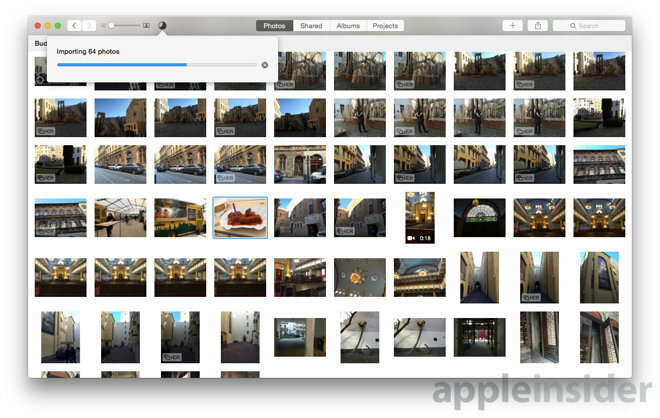 The new Photos app serves as Apple's replacement for iPhoto. It organizes a user's photo library and helps to perfect photos with comprehensive editing tools. And with iCloud Photo Library, users can store all of their photos and videos in the cloud and then access them across all of their devices, including iPhones and iPads running iOS 8 and above. In our hands-on time, AppleInsider found that Photos for OS X features a sleek, uncluttered interface that will feel natural to anyone who has used the modern Photos app for iPhone and iPad. It brings many of the features of that app to the Mac, including strong iCloud integration and basic editing capabilities.